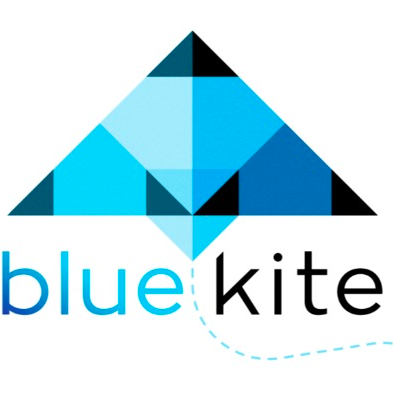 Blue Kite integrates scientifically validated methodologies drawn from user experience design, behavioral research and neuroscience to unlock emotional, nonconscious drivers of consumer preference. Our deliverable: insight to spark marketing creativity and ignite innovative customer experience strategy. Neuromarketing research agency Blue Kite provides clients with deep insights into the “why” of consumer decision-making. Our multisensory testing platform and mixed methods research approach analyzes what people do, see and feel while interacting with marketing assets. Unfiltered findings provide strategic insight to spark creative and maximize the effectiveness of campaigns pre- and post-launch. The second-by-second uninterrupted responses to all aspects of a marketing campaign are captured, decoded and analyzed.